Loughnanes Joinery is a long established family business and is acknowledged as one of the leading manufactures fire doors in the UK and Ireland. Loughnanes Joinery celebrates a fusion of traditional values with contemporary innovation, delivering fire doors of premier craftsmanship that fit seamlessly within their environment and meet rigorous international fire safety standards. 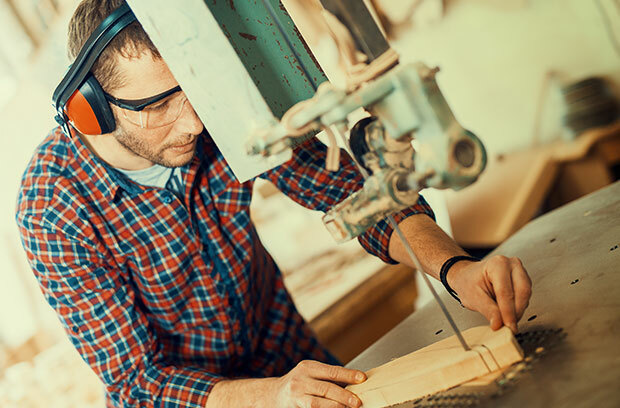 Loughnanes Joinery is a close family run business and has been manufacturing top quality goods dating back the past seven generations to 1796, so we know our industry and we are synonymous with quality. Our business strives to keep up to date with new trends, ideas and innovative designs endeavoring to provide customer satisfaction. 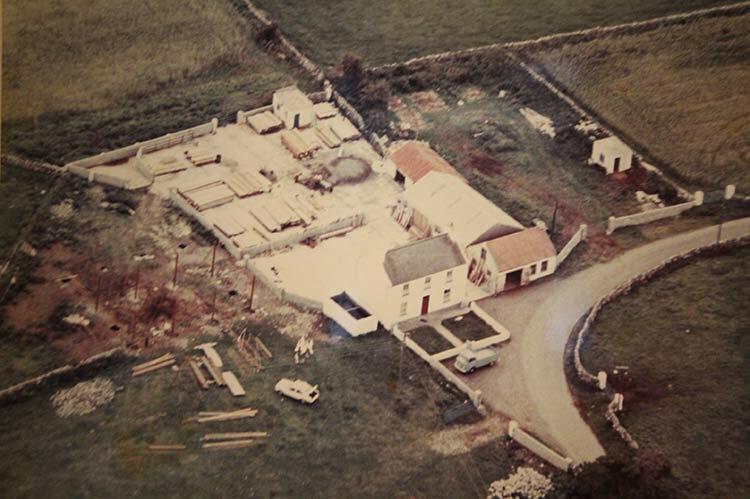 The company John Loughnane & Sons Joinery Works Limited was established in 1977 by John & Rose Loughnane. 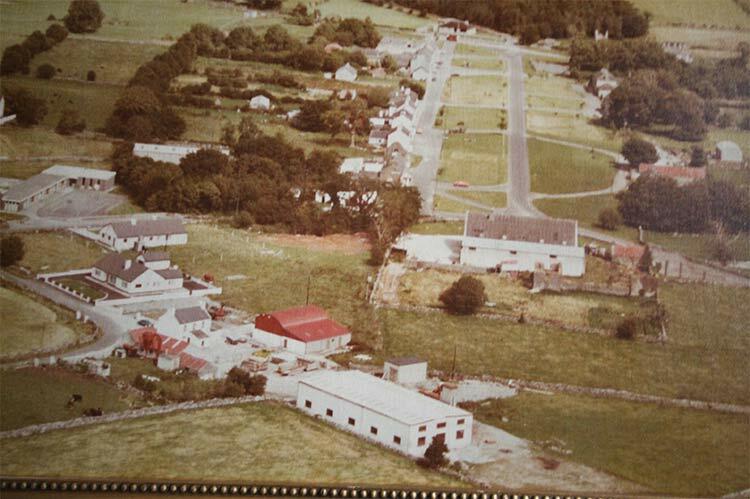 From very humble beginnings, John & Rose worked to bring the joinery to a 45,000 square foot factory in a rural village on the outskirts of Galway city. Their son James Loughnane joined the business working on the floor learning his trade as a carpenter joiner. 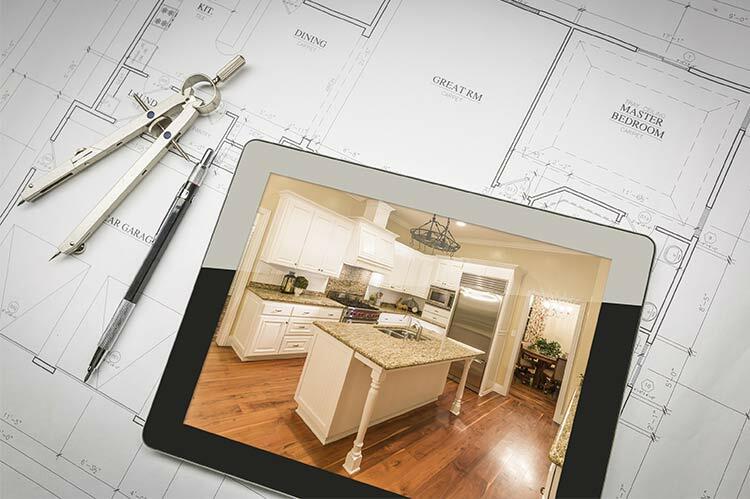 James works closely with all customers be they large or small projects. John Loughnane junior joined the business in 2005 after qualifying as a Chartered Accountant and Tax Consultant. As a small family business, we build up a very close relationship with our customers. 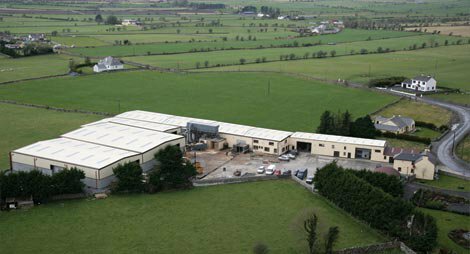 Loughnanes Joinery is a family owned business established in 1977, from very humble beginnings, it is now a 45,000 square foot factory located just outside Galway city. The facility is equipped with state of the art, modern high-tech machinery which employs 30 highly skilled staff and sub contract fitters. We make continued investments in machinery to give our customers the best quality and to also improve our competitive lead time. 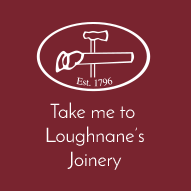 Loughnanes Joinery was the first joinery to invest in a CNC router in Galway, Ireland. We have 4 CNC routers, CNC moulders, optimising beam saw and best in class veneer line. With our modern machinery and skilled craftspeople, Loughnanes Joinery has supplied joinery to some of the worlds most iconic buildings. We have extensive experience manufacturing fire doors for projects in the UK which is gladly becoming more demanding. As a small family business, we build up a very close relationship with our customers. Loughnanes Joinery takes pride in the work we produce. We promise to continue to build strong relationships with our clients and we will go the extra mile to manufacture bespoke, high quality and safety regulated fire doors for our customers. Our quality certifications reassure our customers that our products are fit for purpose through ongoing compliance with original product specifications. We promise to only supply fire doors that have been through rigorous testing and have received full approval before sending to the customer. We work with engineers, architects and building contractors in the UK to provide the best level we can provide to our projects all over the UK.